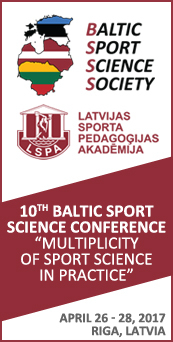 ﻿ 10TH PHD AND MASTER STUDENT SCIENTIFIC CONFERENCE "SPORTS IN THE WORLD OF CHANGE: HEALTH, EDUCATION AND SOCIETY"
10TH PHD AND MASTER STUDENT SCIENTIFIC CONFERENCE "SPORTS IN THE WORLD OF CHANGE: HEALTH, EDUCATION AND SOCIETY"
"SPORTS IN THE WORLD OF CHANGE: HEALTH, EDUCATION AND SOCIETY"
Dear Master students and PhD students! 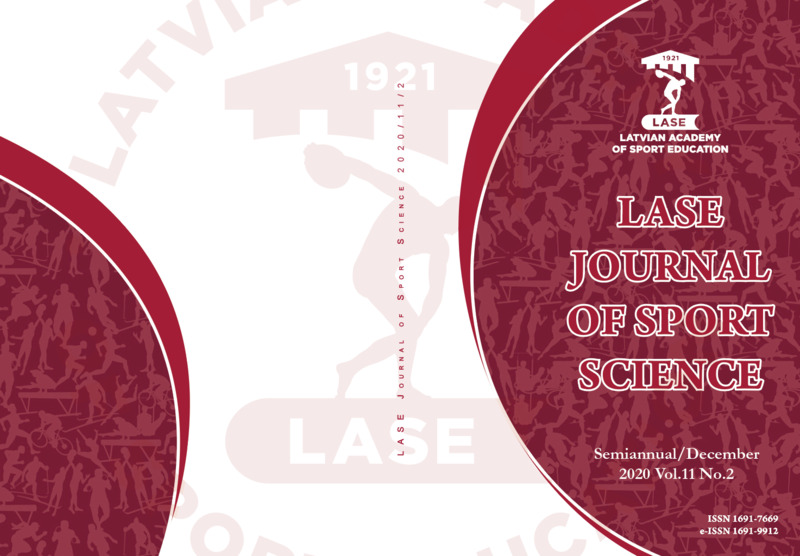 We invite you to participate in the 10th International Conference of Master's and PhD Students at the Latvian Academy of Sports Education (LASA) "Sports in the World of Change: Health, Education and Society”. 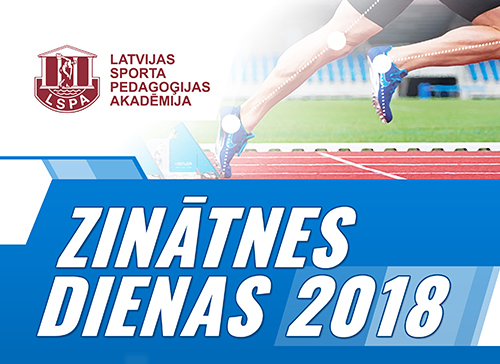 Registration: registration deadline – March 20, 2018. (about 250 words, Word, Times New Roman 12pt). General physical condition – training theory and practice. Participant distribution in the sections will be clarified before the conference and after application collection in each section (if the application number in one section will be less than 3, then sections might be combined). * Heads of the sectionswill strictly observe the duration of the presentation, and, in case of exceeding the time limit, the presentation will be discontinued. In special cases, with the prior approval of the Scientific and Organizing Committee, it is possible to present the research in video format during the conference. The registration fee includes conference materials and coffee break.